Always ask the company for references. A trustworthy business will be more than happy to provide positive words from past clients as well as links to view their portfolio. Take time to do your own research, as well. Look at online sites like Yelp to see what past clients are saying. Knowing other companies have had a positive experience with the flooring contractor, could be the difference between a smooth experience and a complete disaster. An experienced flooring contractor will have thousands of projects under their belt and be a trusted business in the community. 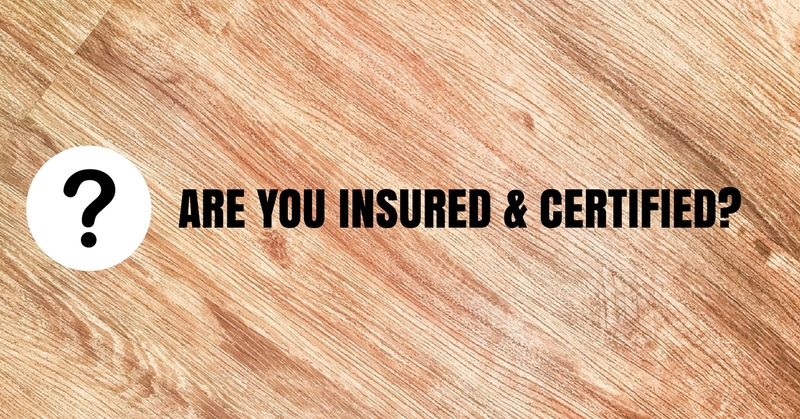 Are You Insured and Certified? 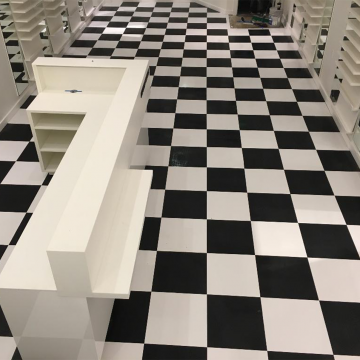 You don’t want anything to go wrong with your commercial flooring installation, but planning for the unexpected is essential. Ensure your contractor has the proper contractor insurance and certifications. 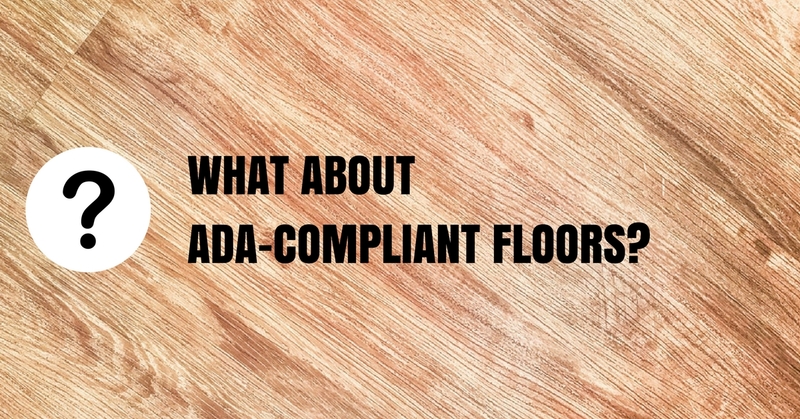 Work performed by an uncertified flooring company could void any warranties and lead to major issues down the road. Request copies of their insurance policy and certifications. Make sure the installer will carry the liability for any unrelated damage they may cause. 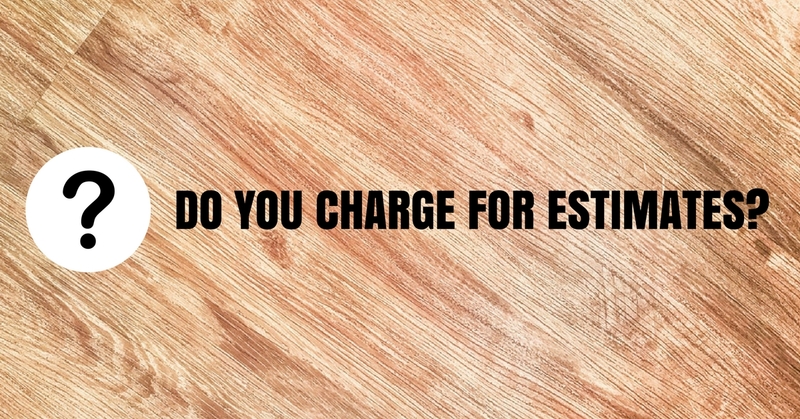 Do You Charge for Flooring Estimates? 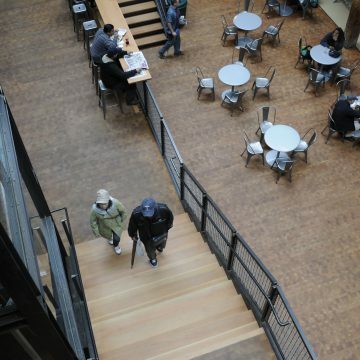 An accurate estimate is an important step in selecting a commercial flooring contractor. Your contractor should provide you with a free estimate, but some may charge a fee. If the contractor does charge a fee, ask if it will be applied toward the cost of the total purchase. Ask ahead of time so you can know what to expect and aren’t caught off guard. You probably have a general idea and vision for your new floor, but it’s a good idea to get additional guidance and information from your contractor. 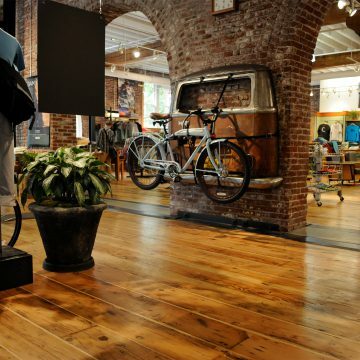 Make sure a prospective flooring company has a wide array of flooring materials to offer. This will ensure the contractor can provide flooring that caters to the needs of your space. 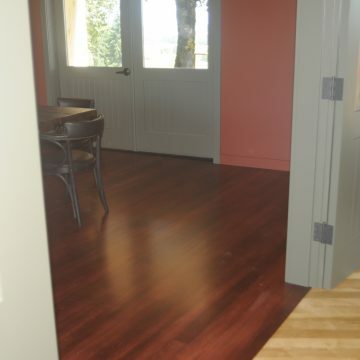 Two types of general flooring materials your contractor should offer are hardwood and resilient. When installing new floor in your commercial space, it’s important to focus on the transition between dissimilar flooring materials. This is especially important to accommodate disabled customers or employees. The Americans with Disabilities Act (ADA) requires you to have a 1” to 1’ maximum transition slope between flooring height variations over 0.5”. At Brandsen Floors, we specialize in ensuring all our floor installations meet ADA requirements. 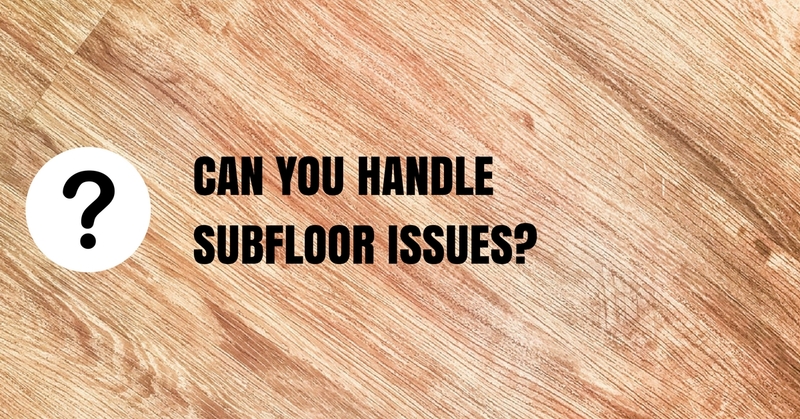 Can You Handle Subfloor Issues? 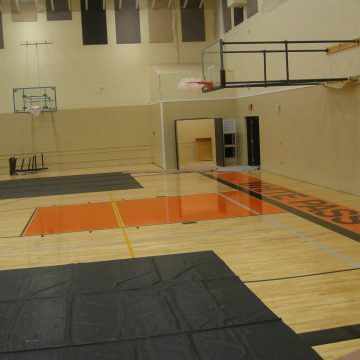 A key part of a successful flooring installation is a properly prepared subfloor. 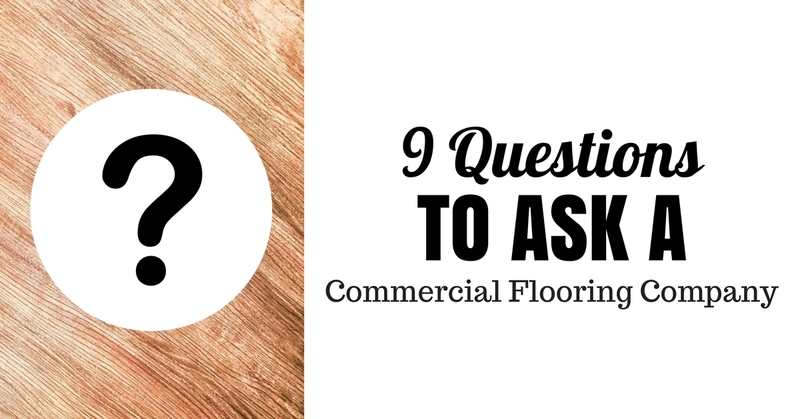 Your commercial flooring contractor should have the skills and experience to identify whether or not your subfloor is in good condition. A damaged subfloor needs to be repaired and leveled before your new flooring can be installed. 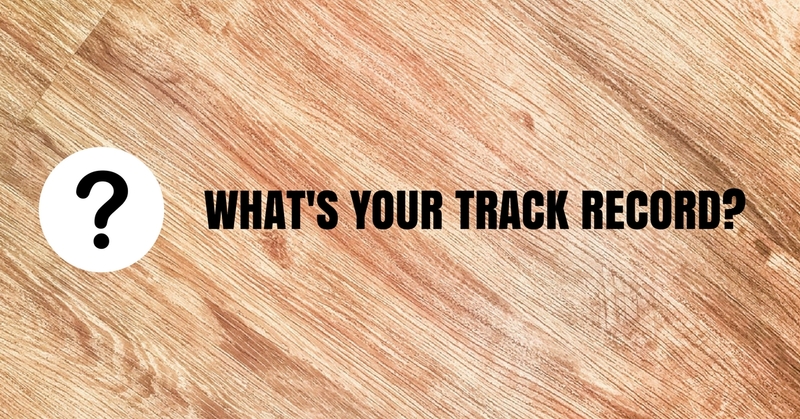 Find out if your contractor has the ability to repair subfloor damage. 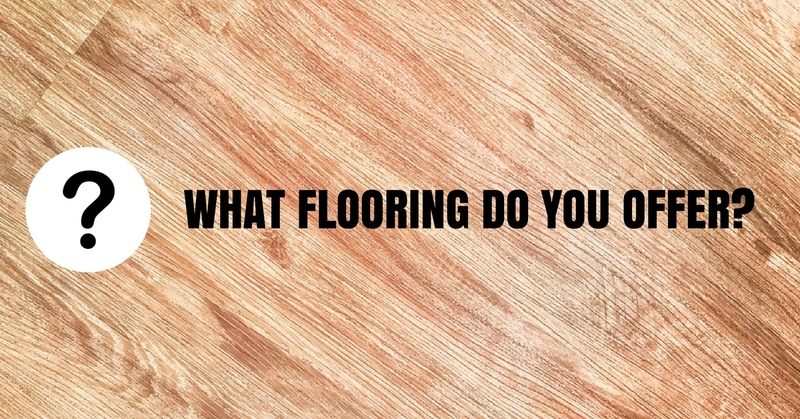 Look for a contractor that specializes in preparing subfloors as part of their flooring installation process. When partnering with a flooring contractor, it’s important to make sure you’re both on the same page when it comes to timelines. Understanding the contractor’s workflow ahead of time will eliminate confusion and ensure you feel comfortable with their process. Be cautious if the contractor can’t give you a clear outline of how they work. This could be a sign the flooring contractor is inexperienced and unorganized. At Brandsen Floors, we operate under a proven 8-step process. From the initial kickoff meeting to the end-of-project customer survey and maintenance instructions, our process helps ensure on-time project completion. Most contracts offer at least a one-year warranty on their materials and labor. Some may offer more extensive warranties. 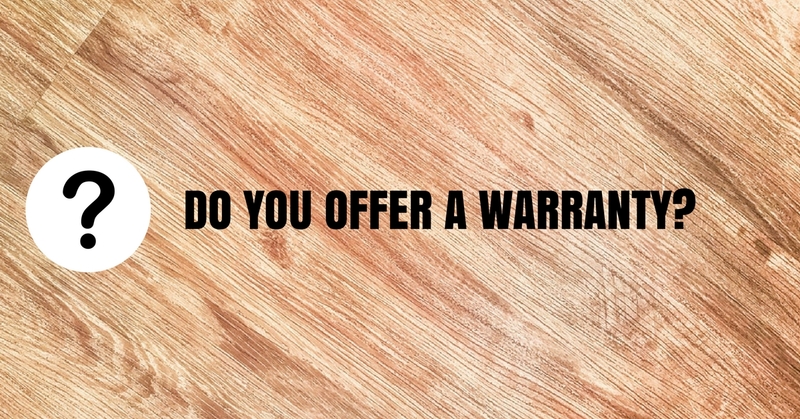 Do your best to understand the differences between the warranty provided by the installer and those provided by the flooring manufacturer. If there are any issues down the road, you need to know who will be responsible for correcting the problem. 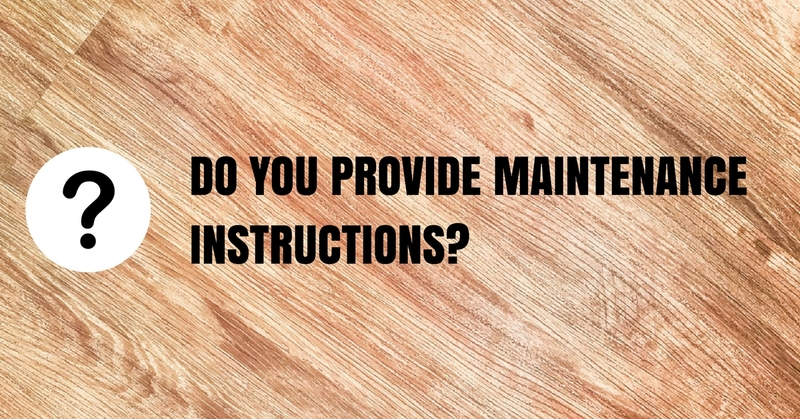 Do You Provide Cleaning and Maintenance Instructions? A contractor should never leave you without the knowledge necessary for taking care of your new, beautiful floors. This should also include any instructions on how to make repairs under the floor’s warranty policy. There may be maintenance requirements specific to your floor. In fact, the level of maintenance on a certain type of flooring material should be discussed right from the start. Aim to go into the project fully educated about the level of care required. 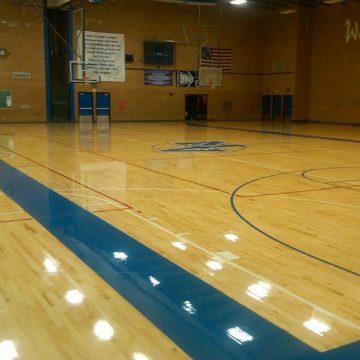 If you’re ready to talk to an experienced Oregon contractor about your commercial flooring project, contact us. Our team has over 30 years of experience and is a knowledgeable resource for best practices. 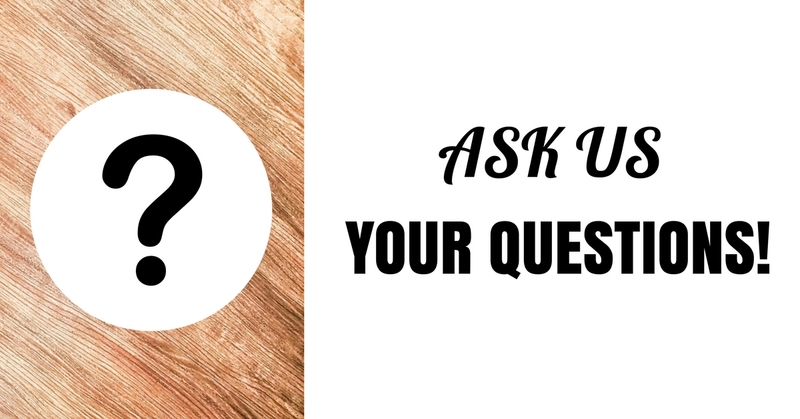 We are happy to answer all your questions. Call us at (503) 775-0034. We look forward to hearing from you!